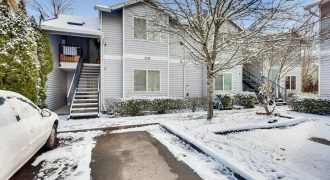 Excellent location in the Humboldt neighborhood, considered a Walker’s Paradise (91 out of 100) and a Biker’s Paradise (100 out of 100) by walkscore.com. 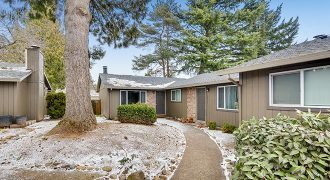 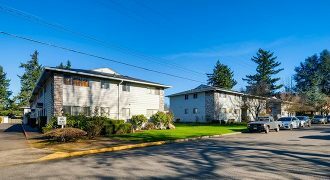 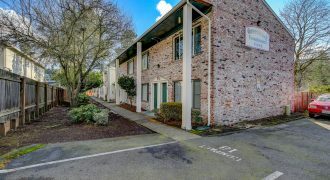 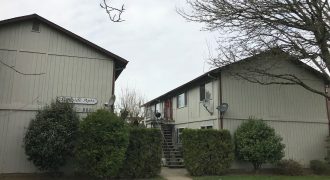 Walking distance to various restaurants and located just two blocks from the Portland Community College Cascade campus. 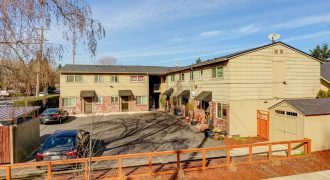 Newer construction with an upside on rents. 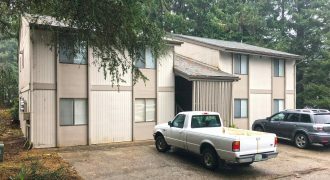 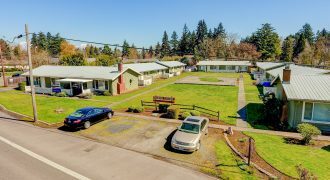 Located in one of the best parts of Longview, directly across from Seventh Avenue Park, this great investment property has good cash flow and potential to add value, raise rents, and a potential to bill back utilities. 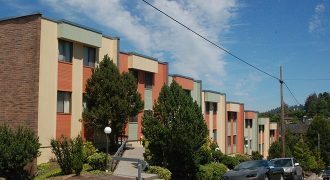 The property is fully occupied, and half of the units have been renovated. 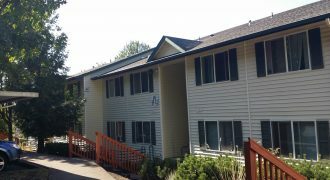 Hancock East is a 44-unit garden style community on Portland’s east side. 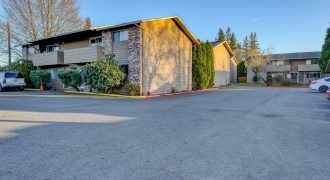 Property amenities include a community pool. 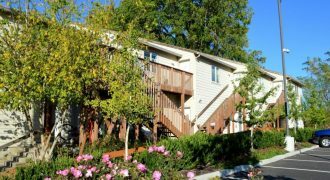 Unit amenities include a patio or balcony and an in-unit washer/dryer. 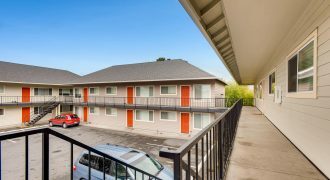 The asset is convenient to the MAX Blue Line and is also near the Gateway and Mall 205 shopping centers.